In modern days, where we have a big impact on computation in our daily life and normal jobs having a printer at our home can be very useful. Many people out there also looking for such printers which can be used for home purposes, as well as can satisfy their common printing needs. But, buying a printer can be a very hectic job as most of the good quality printers are very costly and also much complex to control. But to remember, even if you are looking for a printer for normal home usage purposes, the needs of your printer utilization is not only printing couple of papers for your office presentation or printing your child’s project homework. 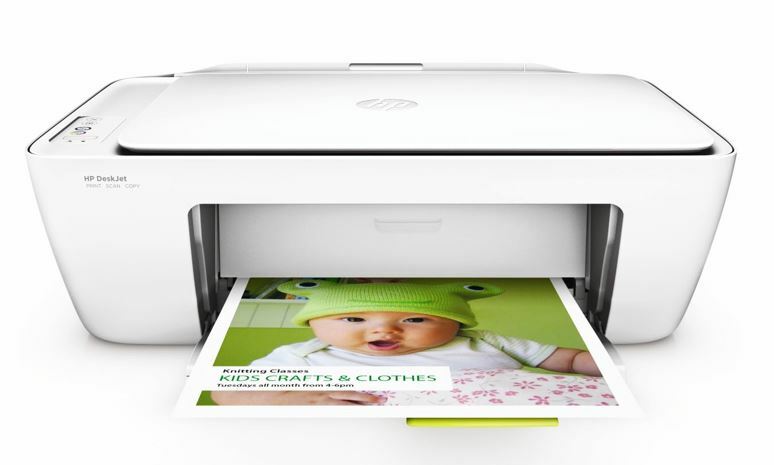 There are many other households needs a printer should satisfy like printing photos of your holiday to make an album. Printing out Christmas cards or invitation cards for the upcoming ceremony. You can also use a good quality printer to print passport size photos of yours for official purposes and also you can use a multifunctional printer for scanning documents to make a digital copy of that as well as it can be used as a copier or Xerox machine. To confirm all the household requirement of yours meet, you should look for a good quality multifunctional printer which is also not very much costly. Again, one thing to remember, unlike industrial or office printer you need a compact printer solution which can fit in a very small space back at your home. 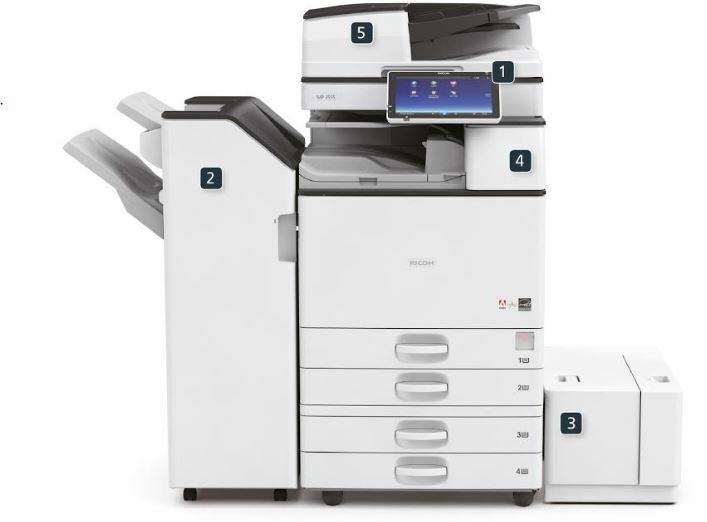 Because industrial or official printers are very big in size and also very bulky in weight while domestically usable printers are very small and compact in size. 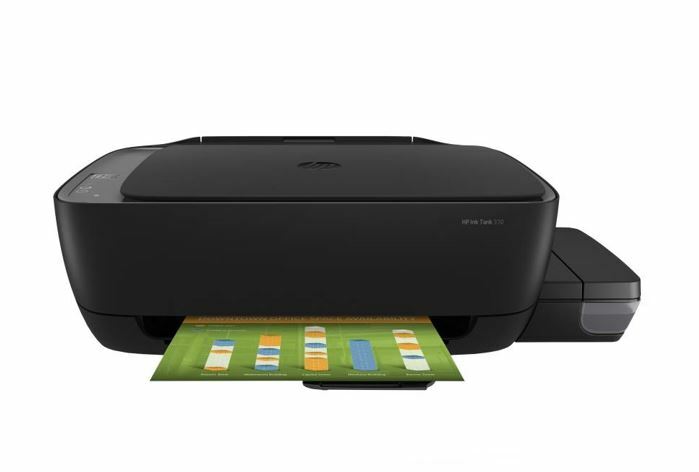 In our list below, we are going discuss some very good quality printers which are perfect for your domestic usage, and we are going to give our unbiased reviews over the printers as we are not promoting them. If you are looking for a printer to print photographs mainly then you should rethink before going after any of the below-listed printers here, as they are not meant for the single specific task instead they are designed for multi purposes. In this below list our main target will be to advise you about the best quality printer at the cheapest price. 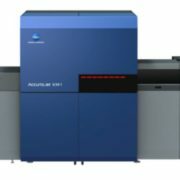 Opinion: If you are looking for a printer in a very tight budget, and not for the bulky printing job, then this one is your cup of tea. It is very useful for any student, and also good for moderate official usage. 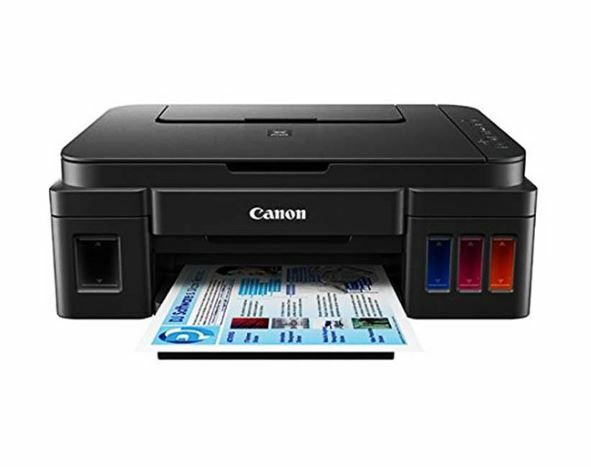 The scanner at this price let you use it as a quick xerox machine while needed. No fax retrieving option available in this model but comparing the price with the function that is not a big deal. Opinion: Though this printer is much costlier than the previous one, but the cost per page makes it much more considerable. The printing cost is very low, refillable ink tanks are a very good option because of which the ink does not get wasted even if long time the printer kept unused. Different kind of paper size support makes it more flexible. Photo printing quality is good but very slow and consumes a huge amount of ink. But as an overall package this one is a good investment, but not for the people with a very tight budget. No fax retrieving facility available. Opinion: Not for the people on a tight budget at all. 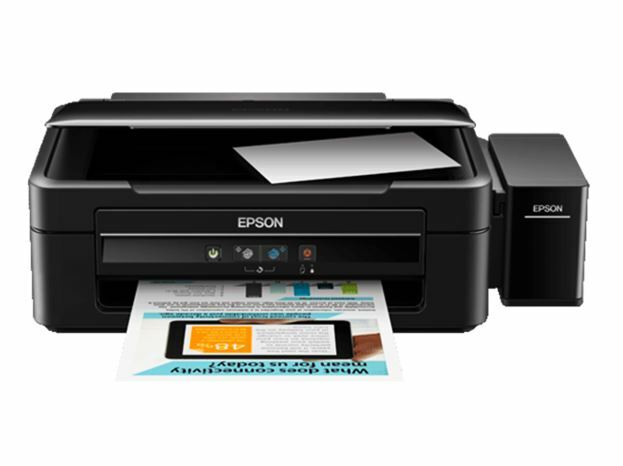 Epson produces great quality printer, this one is also bang for the price. The printing resolution (5760 x 1440 dpi) is much better than the previous two, which makes the printing quality much better. This one also can be used for small office purposes. Also good for a bulk printing job. 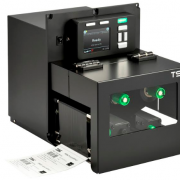 Ink tank system makes the cost per page very low, though the printer is costly, the low ink cost makes it more affordable. Very low maintenance but the optimum quality makes it a very good choice. But the 600-dpi scanner also makes this printer a package with little flaw. Though normally we need 200-300 dpi settings while scanning. Also, at this high price, it does not contain Wi-Fi connectivity or LAN connectivity. No fax retrieving facility available too. Ink refill: Refillable Ink Tank, makes it very affordable ($5-7 per set); but the original branded ink cartridges are costlier ($30). Though the user can go for the other cheap options while refilling as there are no support issues in that. 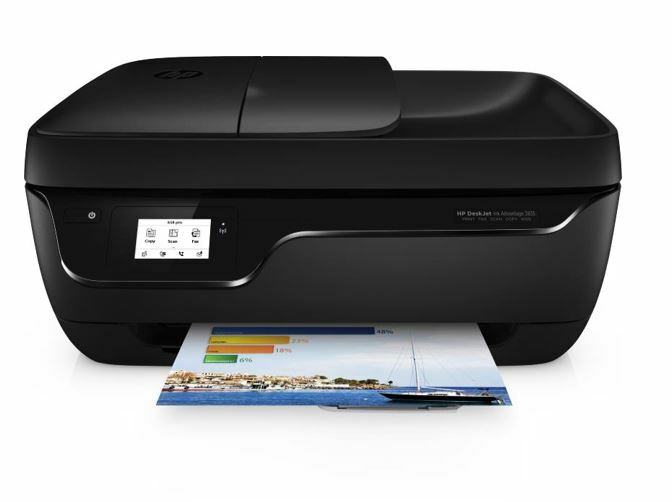 Opinion: This printer is also costly and not for the one with a tight budget. But, this one overcomes most of the flaws of the previous one. If this one contained the Fax retrieving facility it would have been the best printer in this list. Almost at the same price margin, this one is a better option than the last one. Though it has the standard printing resolution (4800×1200 dpi), it is a beast in case of quality and productivity. This can also handle the immense pressure of a bulky job. Good for home and small office purposes. Opinion: This printer’s only con is, the weight. Except that it has all the best things in it, like it has Wi-Fi connectivity, with the help of which you can print remotely from a laptop or a mobile. Though it uses a cartridge system in refilling, the cartridges are not costly, the price of the printer is also very affordable. It has a FAX retrieving option which gives it one more plus. This printer is also good for a heavy task like 1000 page-print continuously, which is a bulky job. 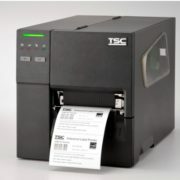 Like so, along with affordable price factor, inexpensive refilling, Fax retrieving system, and Wi-Fi connectivity this printer is a bang on bucks. This is the best option in this list without any doubt. Whatever the factors are, the choice of yours should be dependent on your budget, your requirements and on your choice of brands. In case of brands, you can definitely go for the Epson or Canon products as they are not so much common in everyone’s house. If you use printer occasionally then going for the costlier options has no point, even if it offers you much more functions. So, before buying rethink of your budget and requirements, then go for the right one. If you are thinking about quality only, then let us assure you all the printers enlisted in this list are one of the best in their segment.